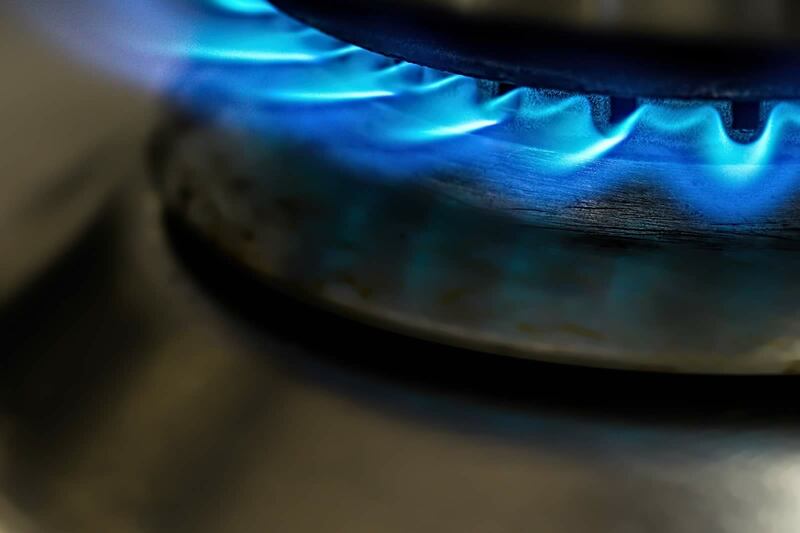 Natural gas is odorless, but it is a common practice to add a distinctive chemical odorant called mercaptan. ORUD has done this so that you can more easily recognize the presence of natural gas, should you have a leak. The best way to promote safety is through education and awareness. We’ve compiled the following list of natural gas safety tips to guide and inform consumers about issues that might be relevant to you. As always, please call our 24-hour emergency phone number if you have any questions or need assistance with anything safety-related.